CampusGroups allows you to create a custom template with your group logo, colors, etc. Click on the "Emails" tab (in the manage toolbar) and then click on "Templates". 4. 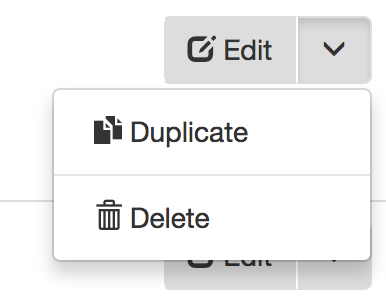 Duplicate the template you wish to use and customize it. You can insert widgets to the template to include auto-generated content (such as upcoming events, blog feed or your group's latest photos) when the email is sent. 5. Your new template is automatically saved, so you will be able to rename, edit and select the custom template while composing an email.